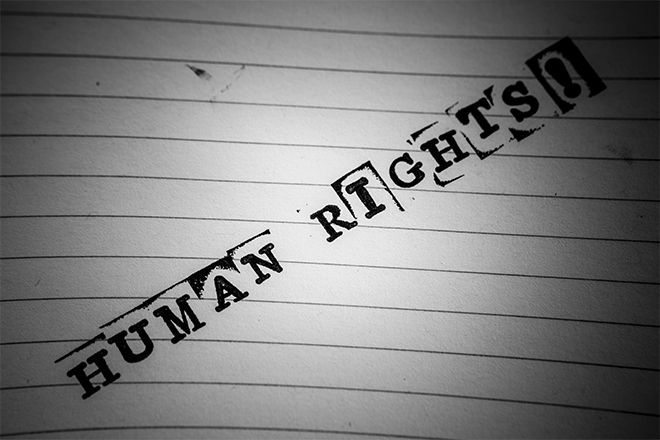 Will We Scrap Human Rights Act? The Justice Secretary Liz Truss has pledged that the Human Rights Act will be scrapped in favour of a British Bill of Rights. Despite the uproar from the Scottish Government and recent reports that the bill had been ditched, Liz confirmed that the British Bill of Rights, which was included in the conservatives manifesto in 2015, will go ahead. The British Bill of Rights aims to enable UK authorities to undertake actions that the European laws restricted them to do so. These include the UK being unable to deport criminals and suspected terrorists due to complications brought about by the Human Rights Act. Scotland’s First Minister, Nicola Sturgeon has made in very clear that she will come to blows again with the Prime Minister following Brexit and defend the Human Rights Act. She claims that by weakening human rights protection, the people who will be most affected by this will be the poor, the vulnerable, and the dispossessed. As criminal defence lawyers, we’re keen to see the Human Rights Act remain. What’s your opinion? Join @Ogarras to discuss the debate further.